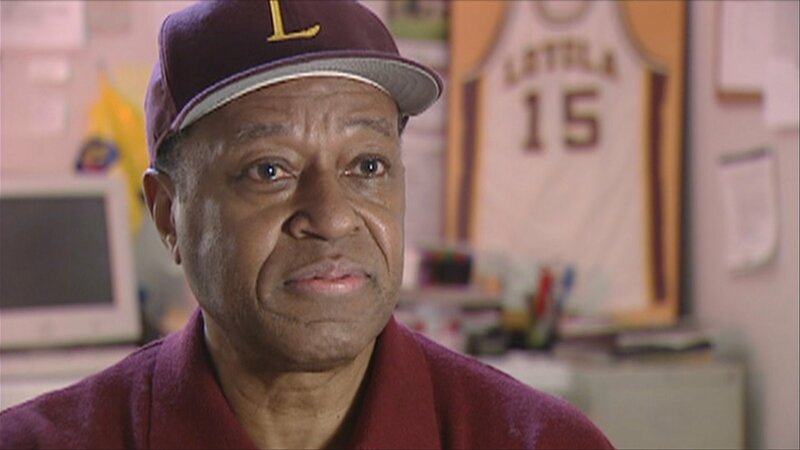 Video: Our 2003 story about Loyola’s championship team featuring Jerry Harkness, John Egan, Leslie Hunter and more. Loyola University Chicago’s incredible 2018 NCAA tournament run has captivated the nation. But beyond this year’s hardworking team, its congenial young coach and Sister Jean, the nun now known round the world, the team’s success is also bringing attention to another Loyola squad. In 1963 the Loyola Ramblers won it all, beating Cincinnati for the national championship in an overtime thriller. But the backstory of the Ramblers’ 1963 tournament win is even more meaningful. After years of exclusion, African-American athletes by the early 1960s were playing college basketball. But even in the north, there were still unwritten rules about exactly how prominent a role they’d be allowed on the court. One such rule allowed coaches to play just two or three black players at a time. Around this time, Loyola University had enjoyed years of moderate success on the basketball court. But coach George Ireland wanted to start winning big. In 1960, he decided to take a bold step and began heavily recruiting the best basketball players available, regardless of race. His team, with four African-American starters, faced brutal racism, especially when traveling in the south. But by 1963, the Ramblers were one of the best teams in the country. In the NCAA Tournament that year, the Ramblers would face a match-up with Mississippi State that would change the face of college basketball. In 2003, on the 40th anniversary of that groundbreaking tournament, Chicago Tonight spoke with some of the principals about their memories of that dramatic time and relived how that team endured the taunts and indignities to win the national championship in 1963. And a note about this story: 1963 Loyola assistant coach Nick Kladis and legendary sportswriter Bill Jauss, both of whom appear in our story, have since passed away. Kladis in 2009 and Jauss in 2012.